 Durban Entrepreneurs Club | Get Connected. Be Inspired. Keep Growing. Grow your business by networking and building relationships with fellow business owners in the Durban area. Members meet regularly to listen to top Durban entrepreneurs who will share their success stories, their challenges and inspire with their passion for business. Standing at the base of a mountain and staring at your summit is daunting. Whether you’re starting a new venture, struggling to kick start a stalling sales career, or wanting to take your business to the next level, it all starts with you taking the first step. Regardless of your level of experience, the path is lonely and your comfort zones will be tested at every stage of your climb. Join Grant Gavin, award winning entrepreneur, international speaker and founder of the Durban Entrepreneurs Club, as he delivers his Millioneers keynote. You will learn the 3 stages of success in sales and entrepreneurship, the number one reason that’s holding you back on your climb, and how to adjust your skillset and mindset for every level of growth so that you can scale your own summit and achieve the success you deserve. Join Liesel Scott, one of only two certified DARING WAY facilitators in Africa, as we explore how leaning into vulnerability, practicing courage, and building resilience skills can help you transform the way you live, love, parent, and lead. End your year with the Durban Entrepreneurs Club on a powerful personal note, and transform your 2019 with renewed purpose. Join Terry Flack from Cannect Digital and learn to convert more leads for your business using the powerful LinkedIn platform. Terry is a LinkedIn expert and will share with you his simple, easy-to-implement tips on how to reach more decision makers, and effectively convert these leads into more sales.